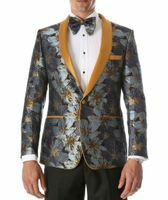 When a mens fashion blazer is what you seek. 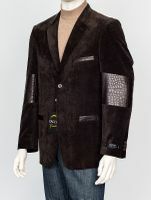 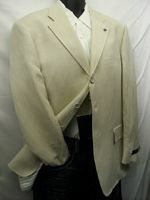 You'll quickly find unique and stylish blazers and jackets for men at Contempo suits. 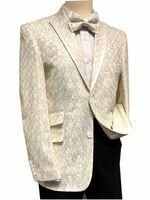 These are great to wear with David Eden shoes or even Alligator Shoes. 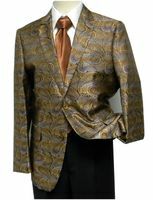 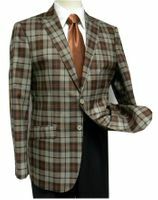 What makes a mens fashion blazer different from a regular blazer is the use of unique and fashionable colors, materials and styles that you'll find. 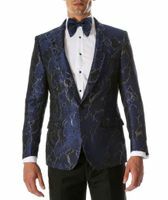 At Contempo Suits you will find with ease a unique stylish blazer styles that will set you apart from the rest of the other Mens Blazers. 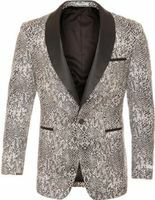 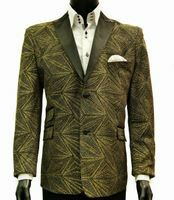 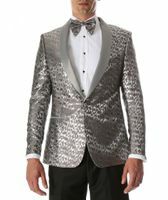 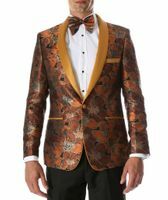 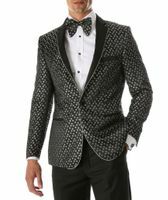 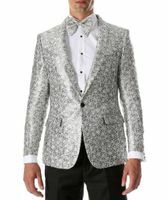 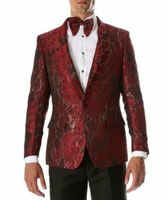 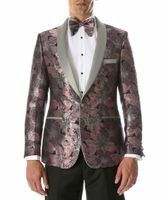 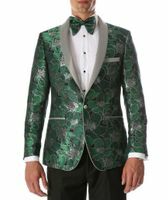 Whether you're shopping for a paisley mens fashion blazer, a sequin blazer or a classic blazer, you will certainly appreciate the styles and fashions you find at Contempo. 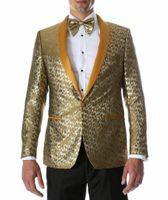 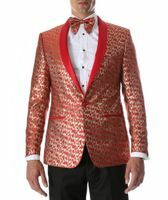 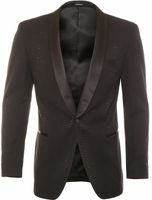 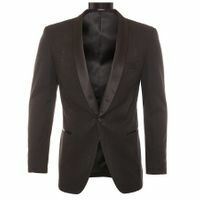 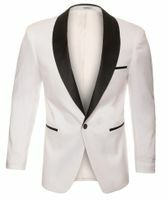 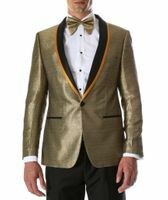 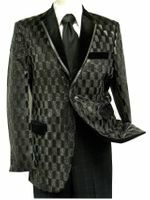 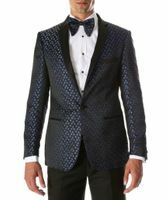 Many of them have that Dinner Jacket style that you want to be on stage wearing. 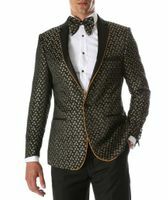 Contempo is also the place to buy the very latest stylish Stacy Adams Shoes for that stylish and complete look.